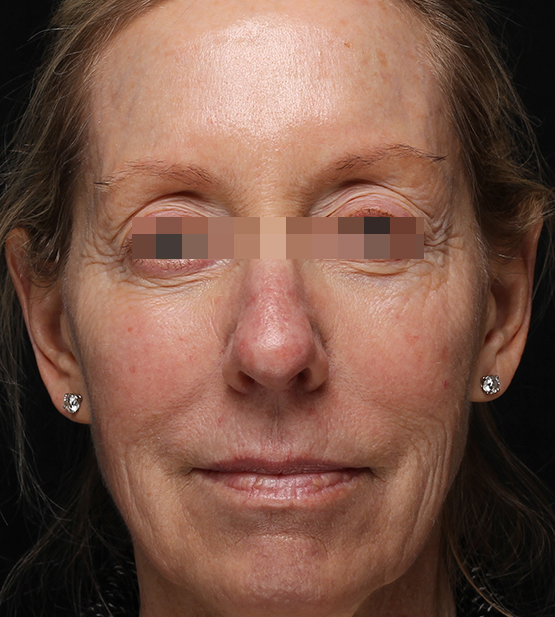 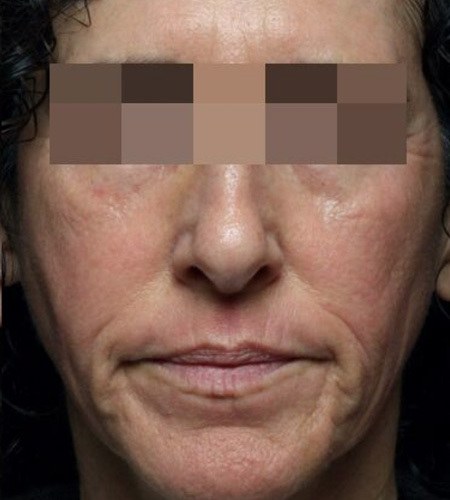 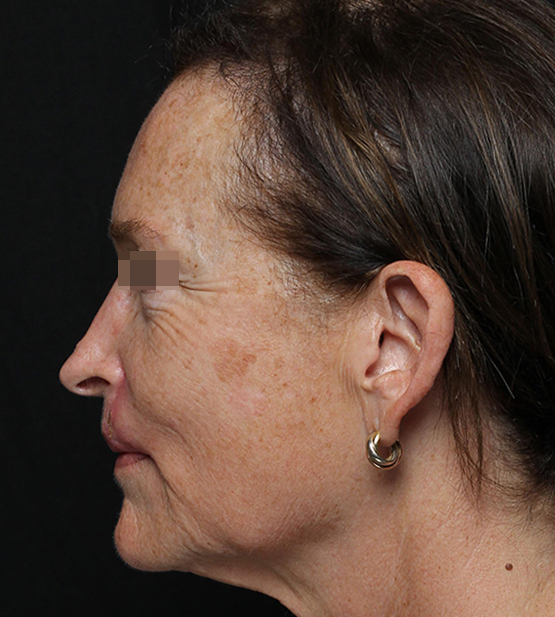 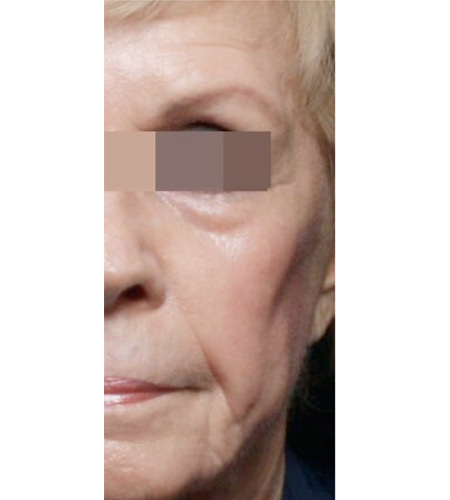 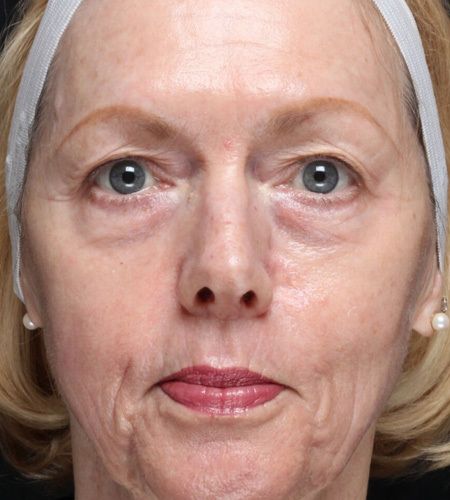 A 67-year-old Los Angeles native visited our Beverly Hills office concerned about her sun spots and worsening wrinkling around her eyes, mouth, and jowls. 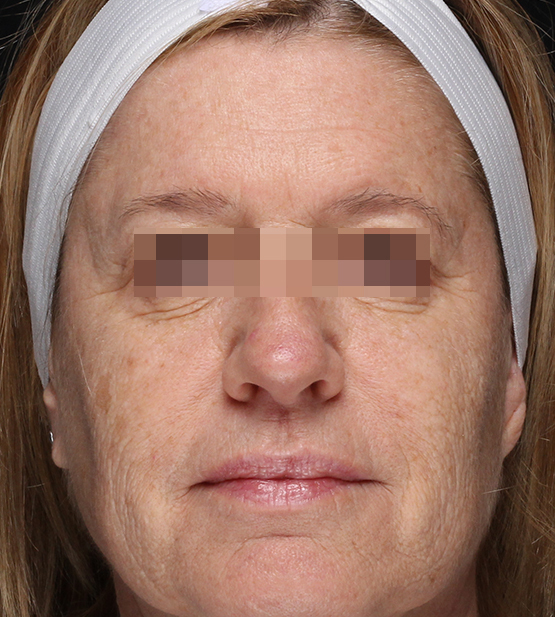 She had considered a facelift, but wished to avoid surgery. 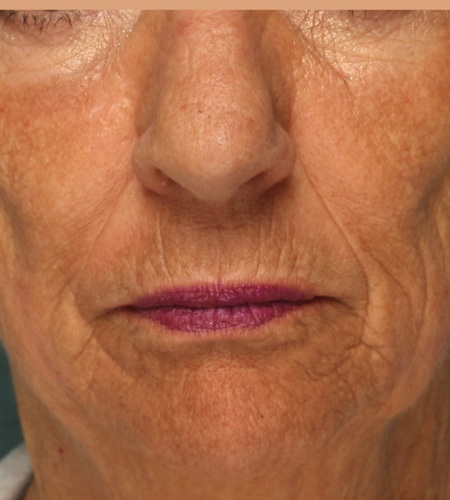 After a consultation, we recommended fractionated CO2 laser resurfacing. 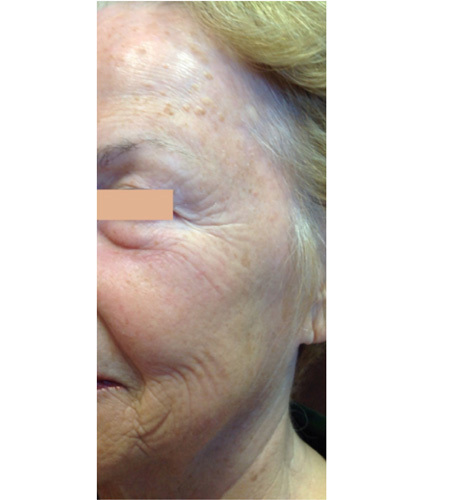 CO2 laser resurfacing removes surface pigmentation and decreases lines and wrinkles by stimulating collagen production. 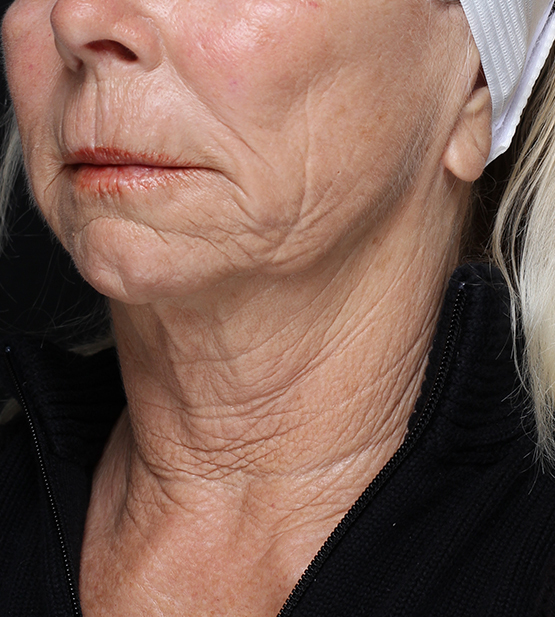 Collagen gives our skin support and its young appearance. 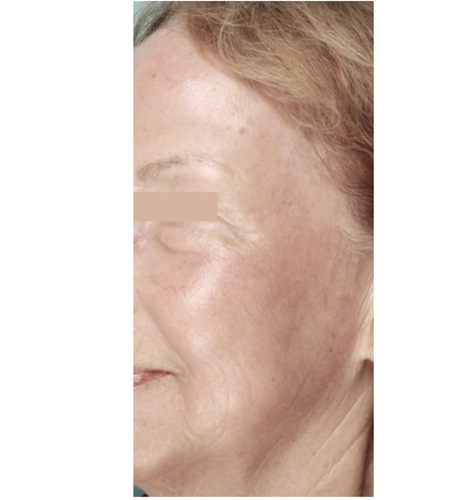 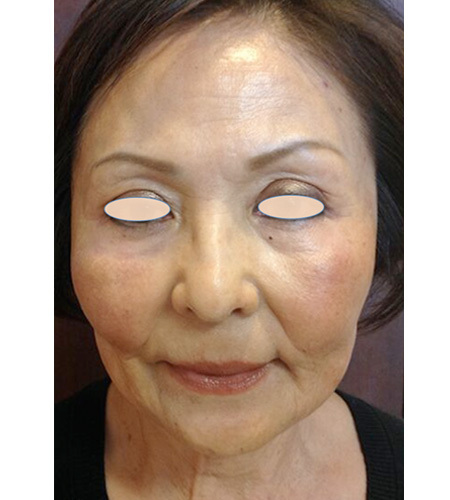 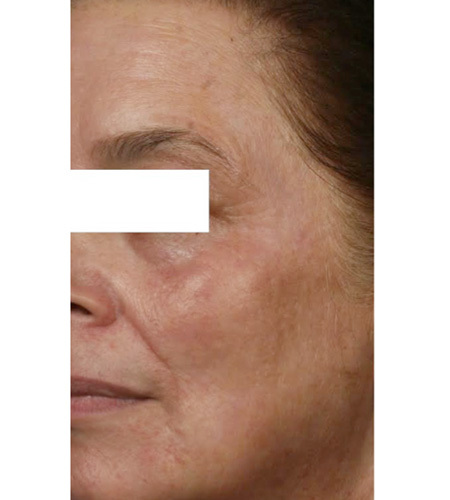 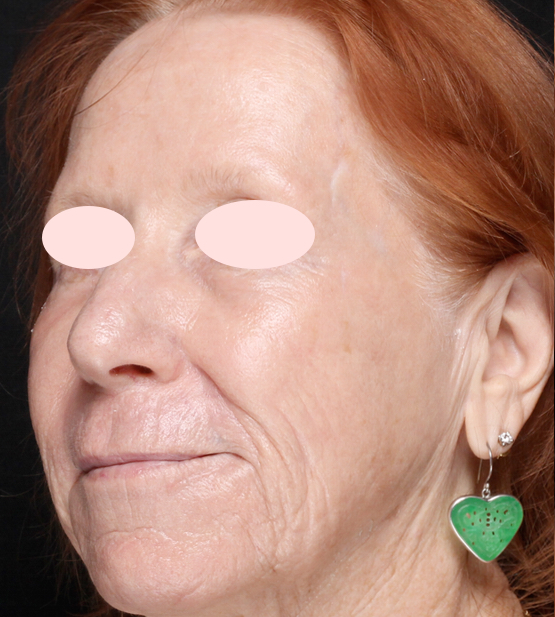 Three months after her treatment, her wrinkles are significantly smoothed and her skin tone is much brighter.